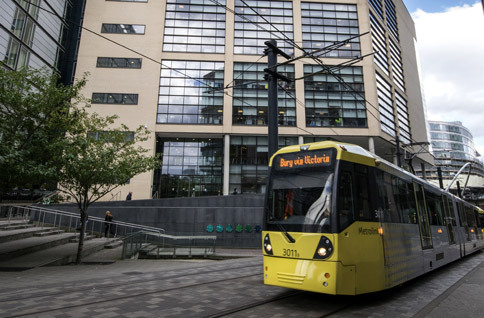 TfGM is the local government body responsible for delivering Greater Manchester’s transport strategy and commitments. It’s our job to do everything we can to keep the city region moving and growing. We put the customer first in everything we do to help make travel as safe and simple as possible.